A Funeral Service marks the end of a person’s life, giving thanks for the life lived, before God. Family and friends come together to grieve, give thanks, and to commend that person to God. Anyone from the Parish can have a Funeral Service at St Mary’s Church, whether they attended or not. Some people prefer a Service at a local Crematorium. Whatever your choice, St Mary’s Church is there to support you. We will help you choose appropriate music, Bible readings, and advise you on any other tributes that you may wish to have during the Service. 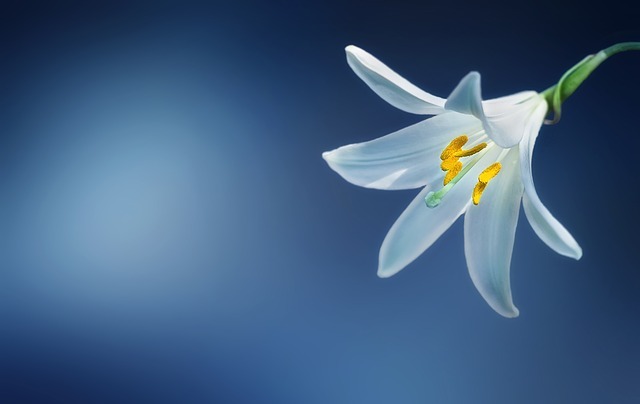 Contact the St Mary’s Parish Office for help and advice after a bereavement, or simply tell the Funeral Director you’d like a Church of England service. We also have a Pastoral Care team who are able to listen, and visit you, if you wish. St Mary’s Church is open nearly every day if you need somewhere to be quiet.